Hey, everyone! This post is a little different than what I usually write about. 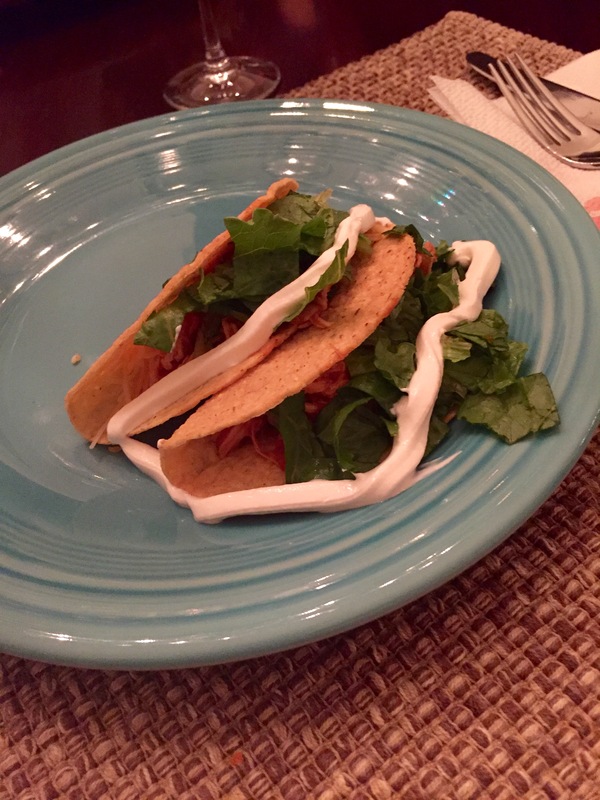 Raise your hand if you cannot eat tacos without sour cream (raising hand…). When I discovered that the Daisy brand was launching a new squeeze version, I was all over that like my favorite mascara hugs my lashes. I wouldn’t have even known about this new Daisy Squeeze Sour Cream if it wasn’t for BzzAgent. 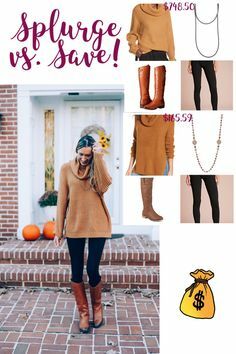 It is a site that allows you to sign up for campaigns that interest you and that you would like to write reviews about, and they offer discounts on items or even give you the products for free. In this case, I received a few coupons to redeem Daisy Squeeze Sour Cream for free in exchange for an honest review. The following opinion is strictly my own. 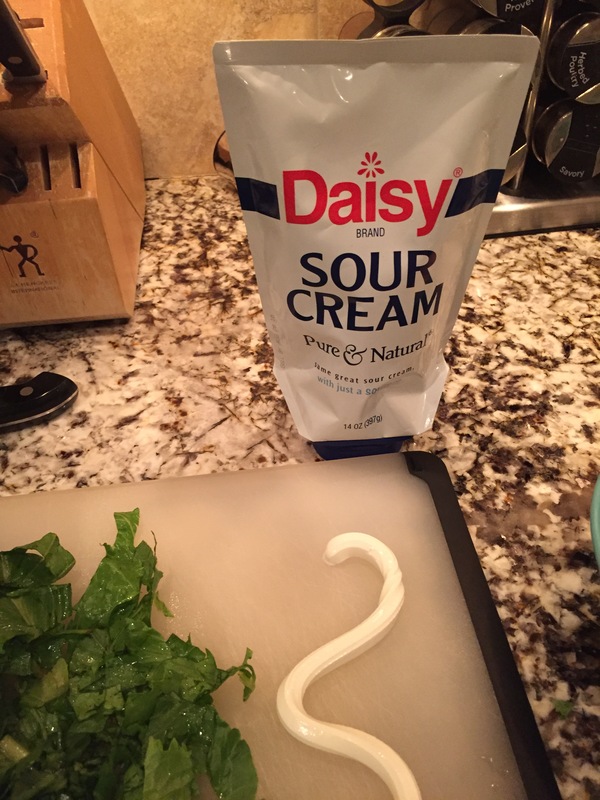 I’m LOVING this new version of Daisy sour cream. (I should note that Daisy has always been my sour cream brand of choice. I think it’s got superior taste and texture.) We make tacos twice a week (once with beef and once with chicken). The sour cream has always been my favorite part about eating tacos! It is a bummer, though, when I dollop some on top of each taco, but I don’t get sour cream in every bite. I try to disperse the sour cream with a utensil, but the level of sour-creaminess is still not where I need it to be. With the new Daisy Squeeze Sour Cream, this problem is solved! When I tried the new squeeze container for the first time on taco night, I enjoyed delicious sour cream in every tasty bite. Honestly, I don’t know why Daisy didn’t think of this sooner. 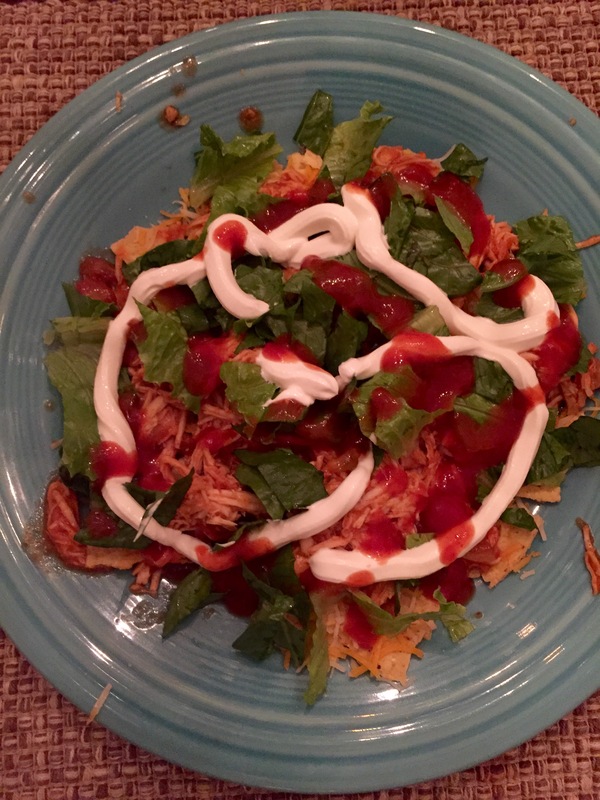 My husband likes to transform his tacos into a nacho salad sometimes, and he was able to enjoy more of the Daisy experience using the squeeze. The deliciousness is no longer just in large, uneven blobs. He’s got a pretty good distribution here, but if it were me, I would have added more. The squeeze is the soulmate to your tacos! Add it to your chili, your soup, your sandwiches… It’s amazing. . An added bonus: It is less messy and there is no spoon required. The flip cap works like a charm, and the squeeze is simple. Plus, say bye-bye to mixing in the watery gunk at the top of the container. That’s what’s up and in my fridge (and belly) today. I’ll be sure to savor the squeeze from now on! ‪ Have you tried it? oh my goodness finally! this is genius! Yassssssss! It is truly amazing. Haha you just made me laugh. You def need my silly posts and that sour cream in your life! !